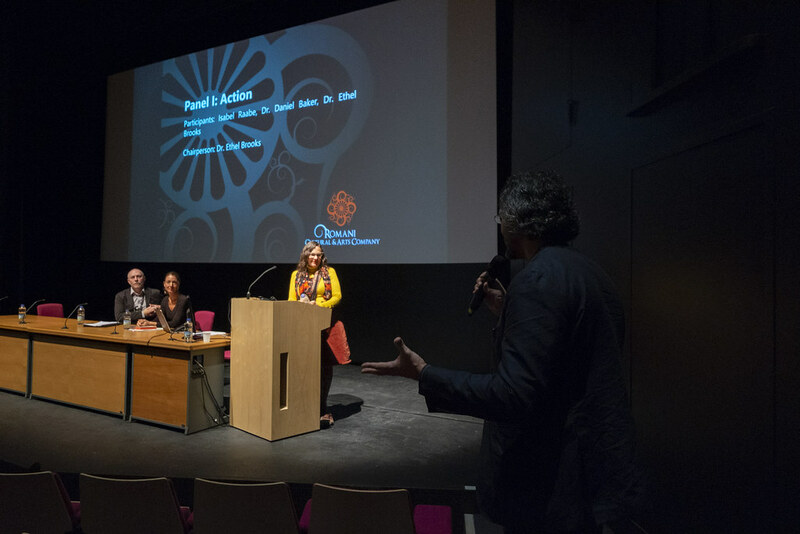 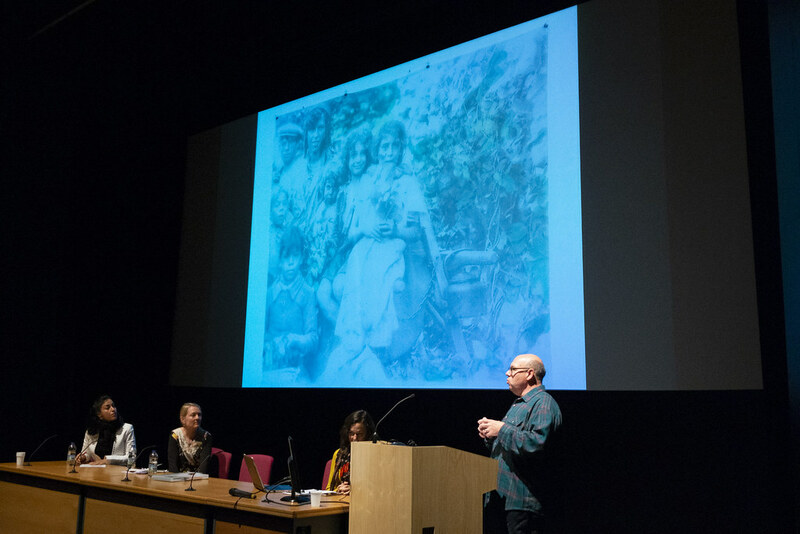 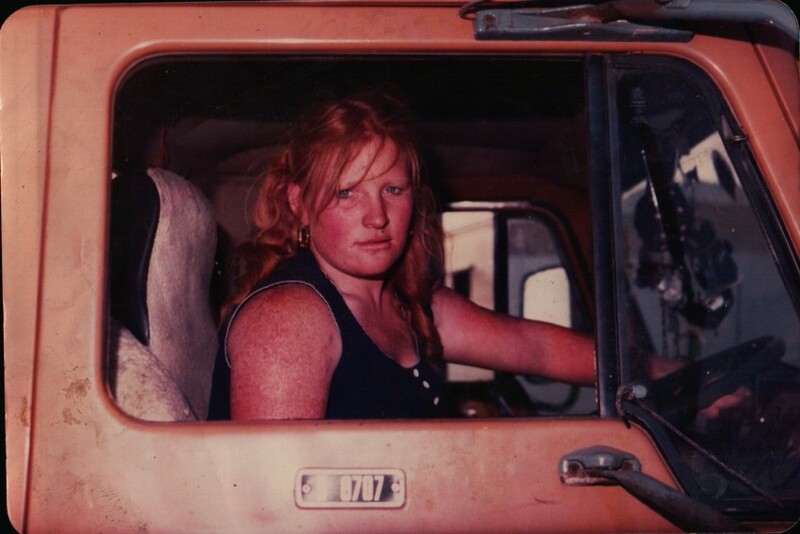 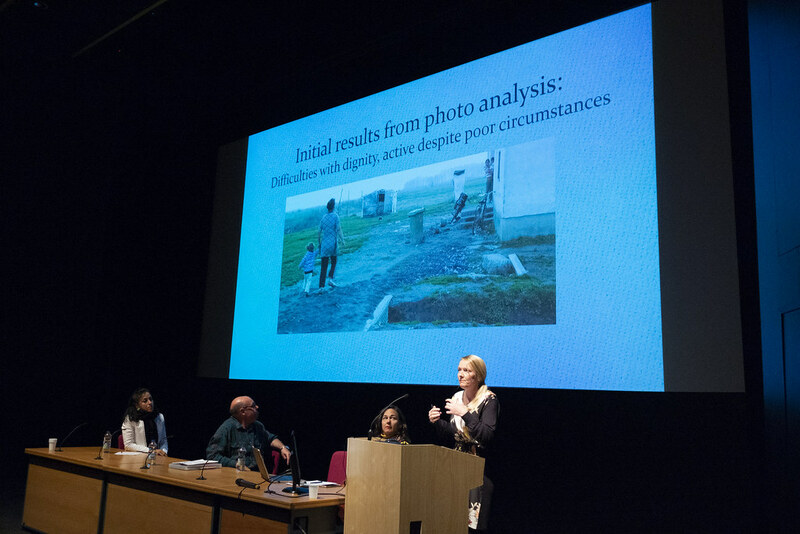 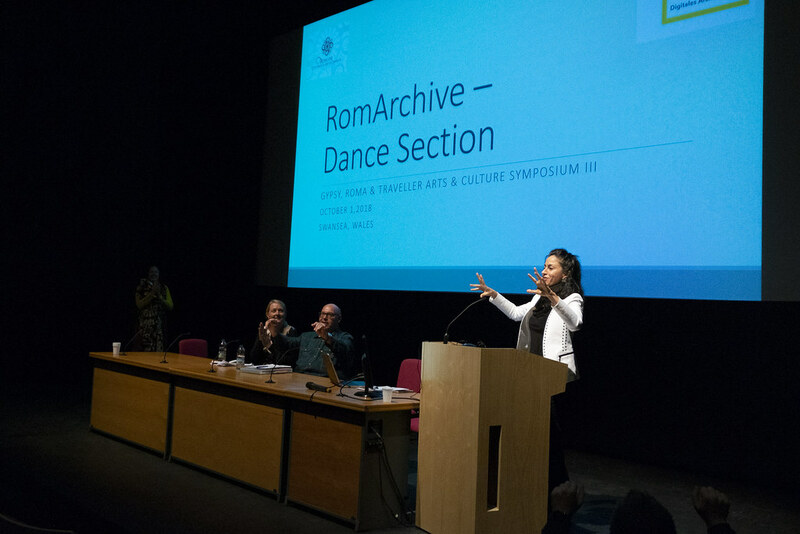 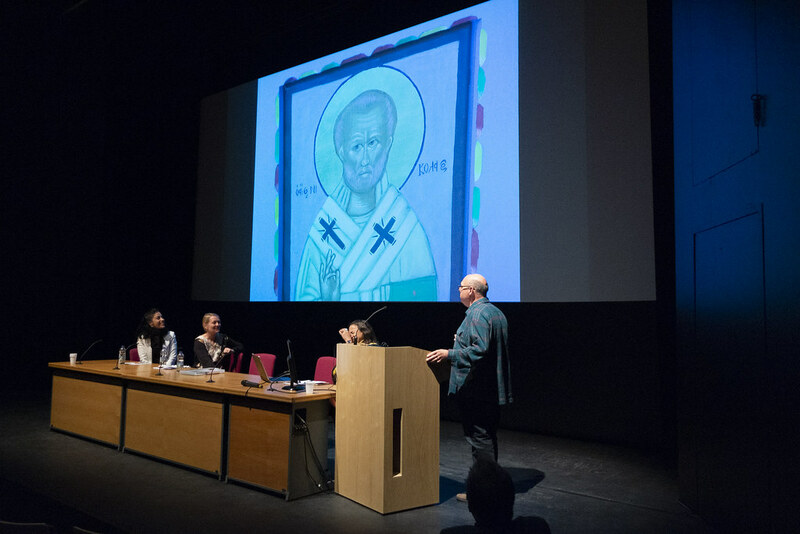 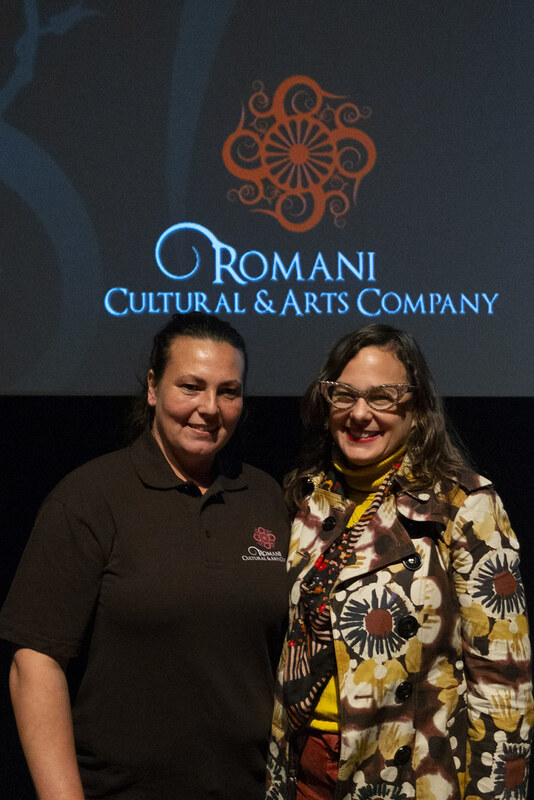 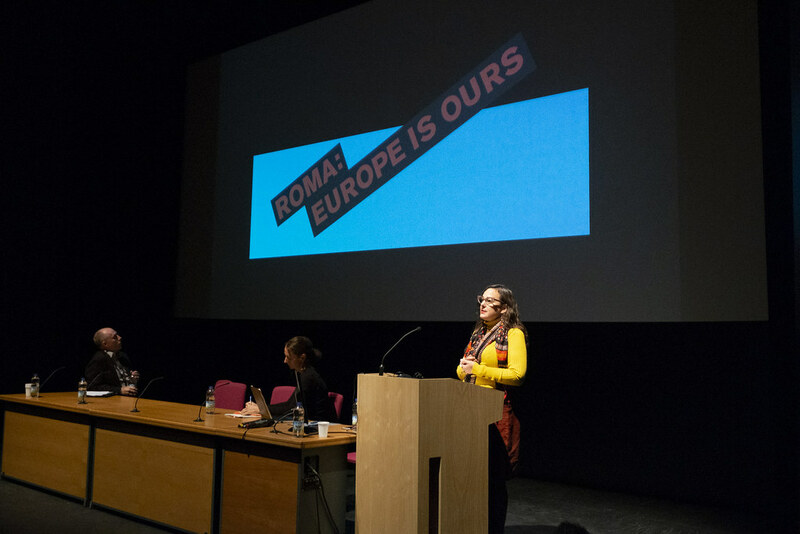 Romani Cultural Arts commissions study into the skills and trade culture of Gypsies and Travellers. 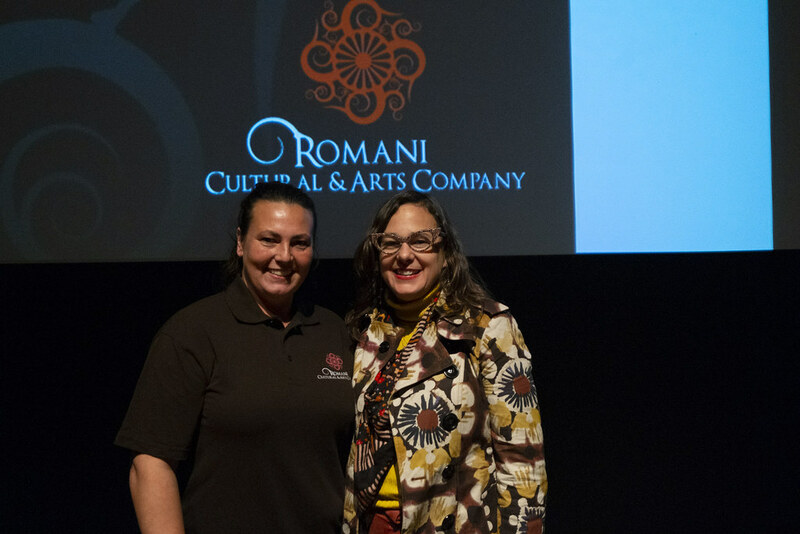 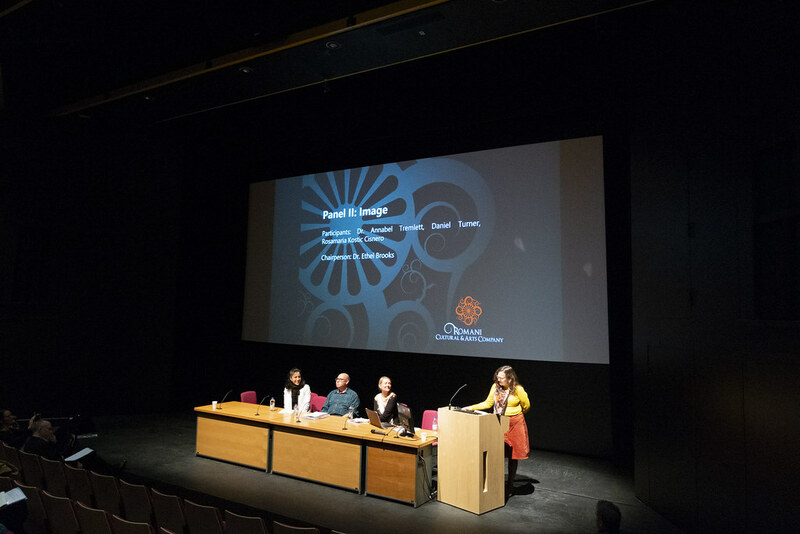 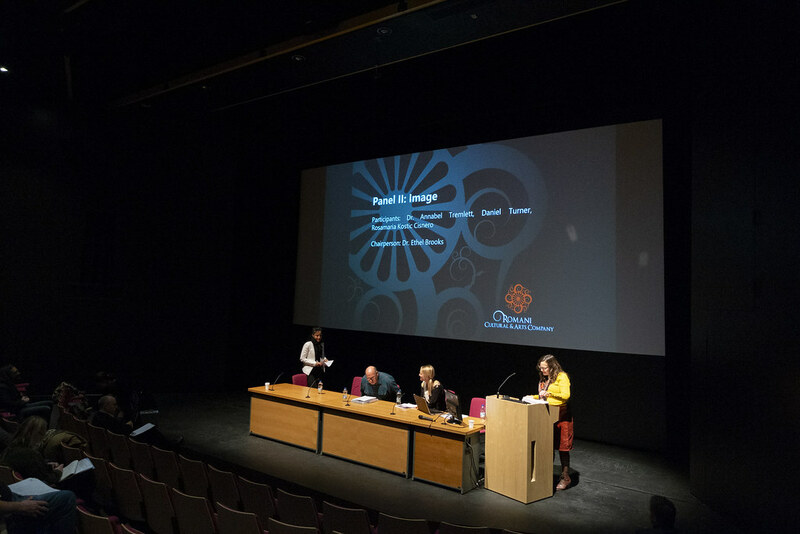 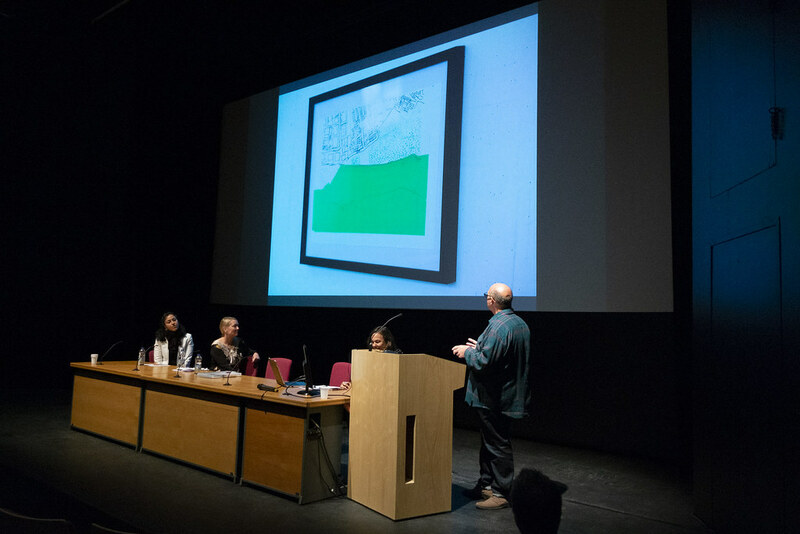 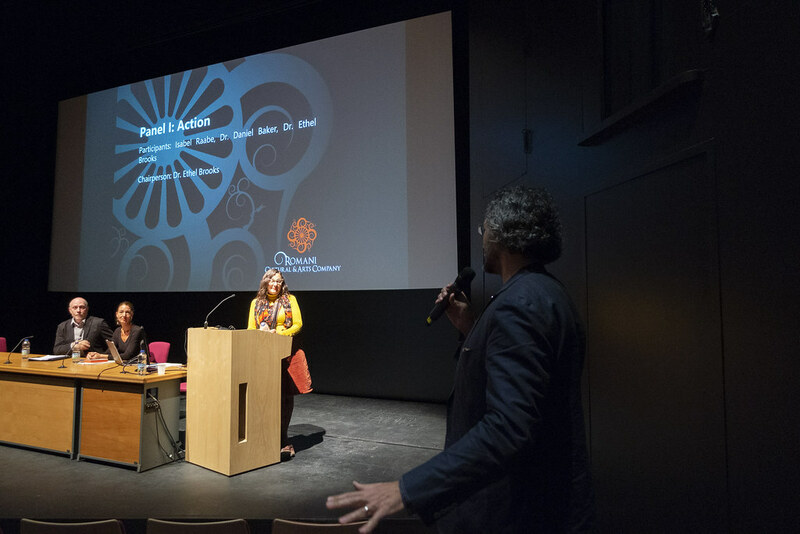 The Romani Cultural Arts Company has published a report following extensive research by a local lawyer into the skills and trade culture of the South East Wales GT communities. 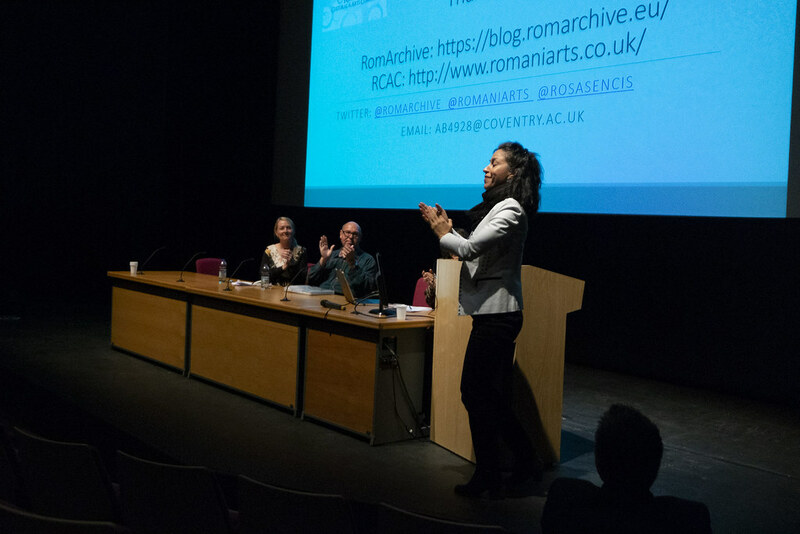 Jyoti Preet-Ryatt is a professional with years of experience in supporting local communities and authorities with issues ranging from planning law, HR to corporate governance. 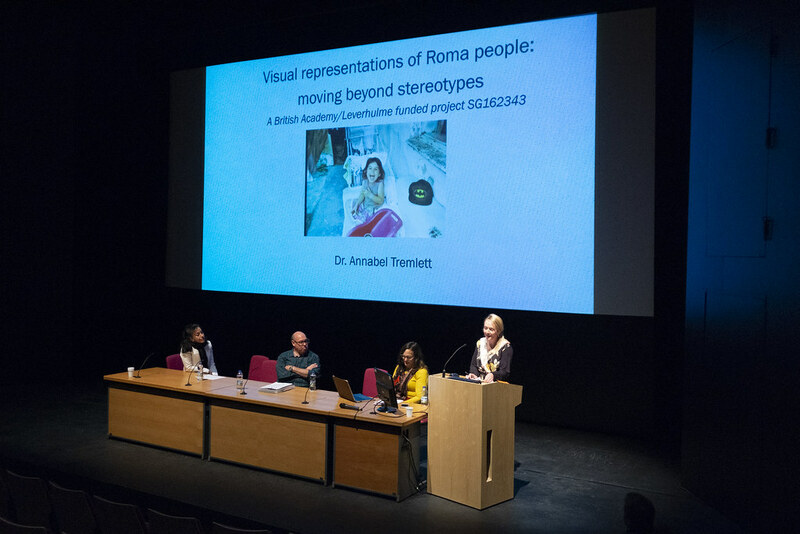 Jyoti’s thorough approach to research and her respectful manner with hard-to-reach communities has ensured that the Romani Cultural & Arts Company now has a strong evidence base to use as a potential springboard to secure future funding to support young Gypsies & Travellers in engaging with their cultural heritage and family trade histories. 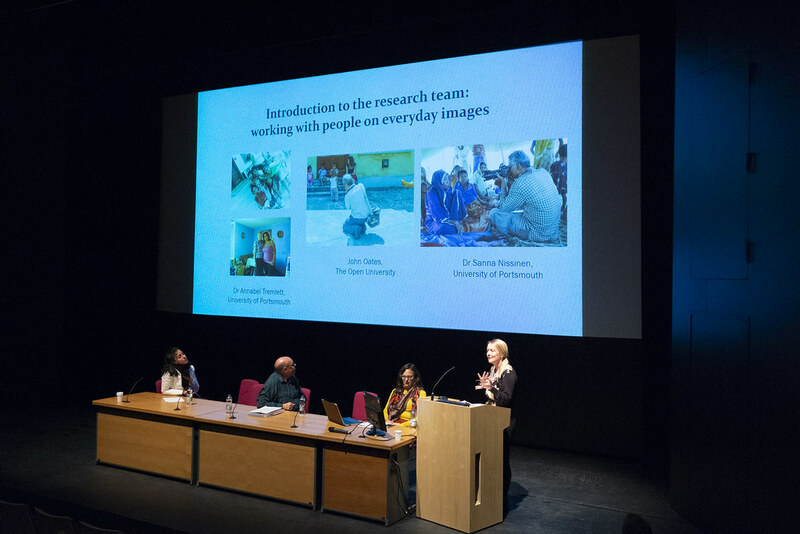 We thank Jyoti for her commitment to this project and for her professionalism. 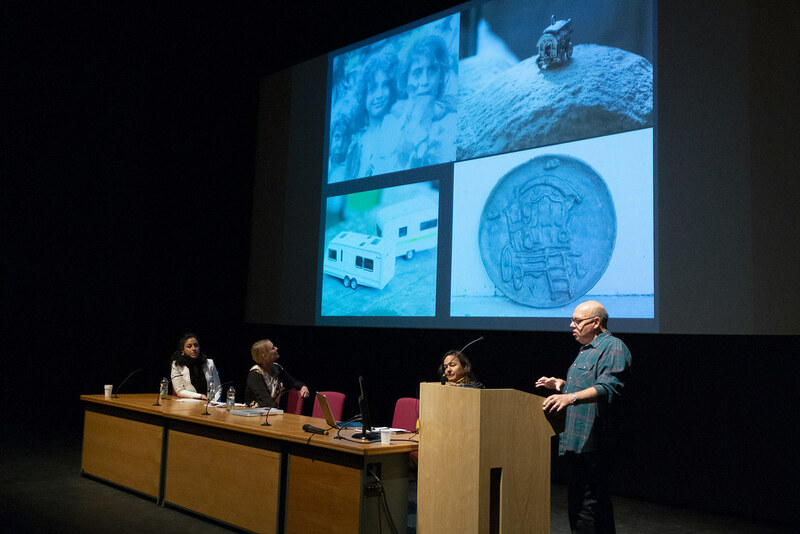 The project was supported by the Big Lottery’s ‘Awards for All’ programme.